For a long time now fat has been demonised and often banished from diets. Many of us avoid eating nuts and choose only low fat products like yoghurt and milk because we fear the fat will makes us fat -- but is this really true? 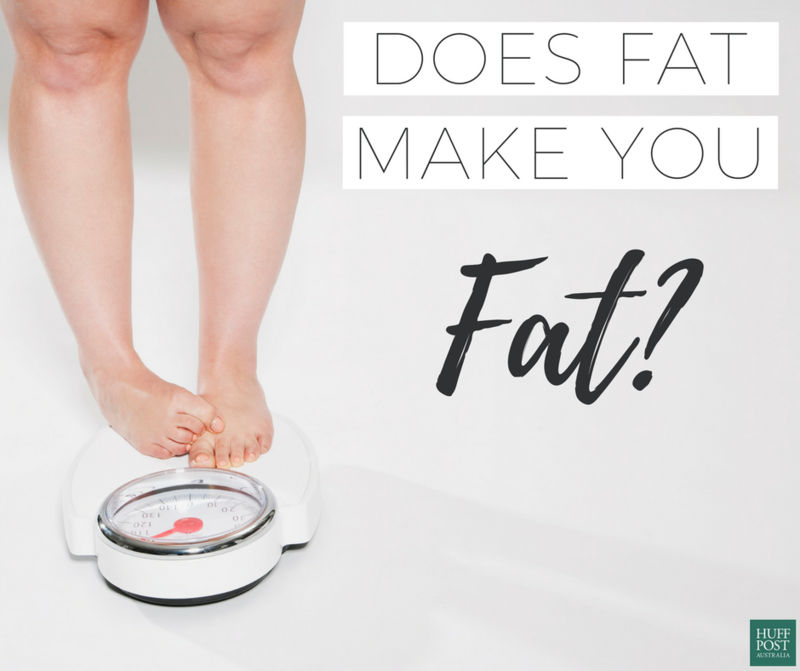 To understand more about fat, the role it plays in our bodies, and whether it's really to blame for our expanding waistlines, The Huffington Post Australia spoke to two health experts. "Fat is important for many different bodily process. It's important for the health of our skin, hair and cell walls," Chloe McLeod, accredited practising dietitian and sports dietitian, told HuffPost Australia. According to Zane Andrews -- an associate professor of physiology and a neuroscientist at Monash University who studies how food affects the brain -- our bodies need fat for the millions and millions of tiny little cells that make up our entire bodies. "Fat is really, really important because all our cell membranes are made out of lipids (which are fats), so you have to have fat," Andrews said. "There are also modifications that occur to proteins based on processing of fatty acids, and so the activity of some of these enzymes depend on fatty acids." 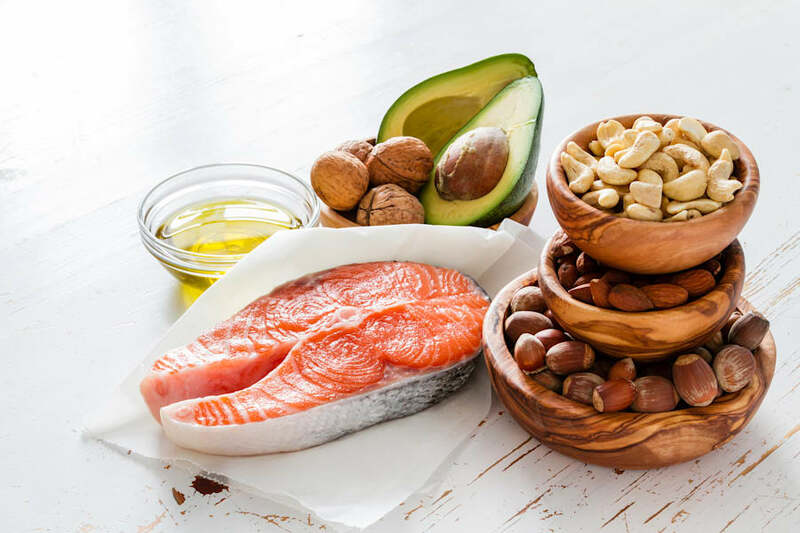 "If you're not getting enough healthy fats in the diet, it can put you at risk for all sorts of things, from dermatitis to poor growth in children," McLeod said. But if we need these fats for optimal body function, why are they making us supposedly fat? According to Andrews and McLeod, the problem doesn't lie in fat itself, rather the amount and quality of the fat we eat. "There's good fats and there's bad fats," Andrews said. "We know the fats in foods like biscuits and chips are the ones that are more difficult for the body to deal with. You really have to look at the label." "I think it's important to differentiate between low fat and healthy fats. The whole health care industry is a little bit to blame here in that we weren't good enough at explaining that 'low fat' doesn't mean 'no fat'," McLeod said. "Where it was looking at reducing the less healthy fats in the diet, that wasn't meaning to cut back on the healthy fats. It was never about not having nuts, seeds, olive oil and avocado. The only reason why we would reduce those is because we're trying to reduce the overall calorie content that someone's consuming in order to help with weight management. "It's very easy to mix up low fat versus healthy fat in a way, because it can get very focused on low fat products, but that doesn't mean the diet is low fat, it just means we're using more of the healthy fats and less of the unhealthy ones." It's the fat in processed foods, plus the sugar, we should be focusing on. So where did this confusion about fat stem from? Surprisingly, the sugar industry may be to blame. 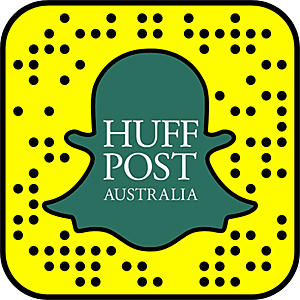 "What's happened is about 50 years ago, people from the sugar industry said (and this has been documented) to some Harvard professors, 'we will give you this amount of money to write reviews to discredit fat in the diet'," Andrews told HuffPost Australia. "That was financially motivated as they wanted to promote sugar in all their foods. What's happened is you start seeing foods that are low in fat, but that doesn't matter if they're low in fat if they are full of sugar. 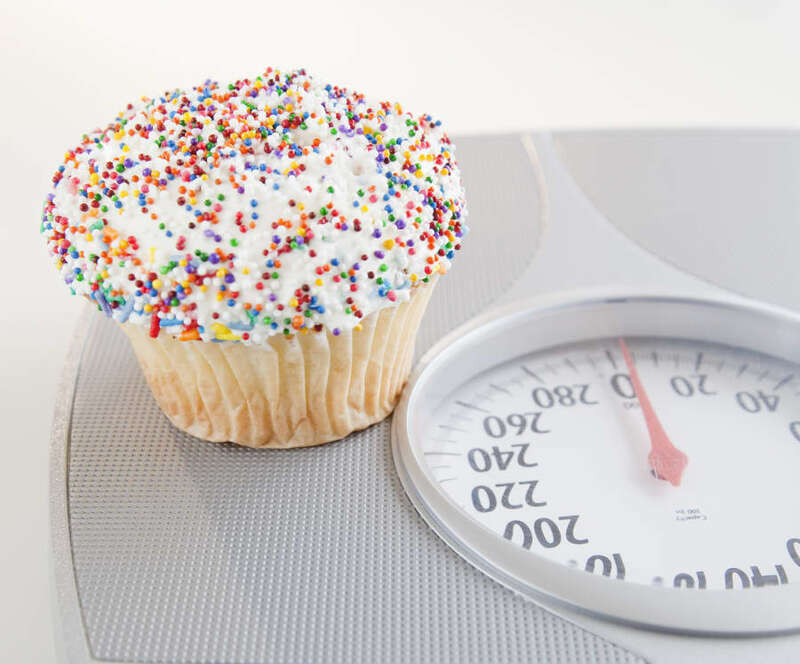 Essentially, the excess sugar will be converted to fat anyway. "It's a total misnomer. Really, you should be having things low in sugar and eating fats as normal. Fat really shouldn't be considered the culprit. In my mind, sugar is the big culprit." So, just because a product is low fat does not automatically make it healthy. "Not at all. It's a marketing ploy, and it's clever. The deceit in the whole thing is that the sugar industry paid the Harvard professors. These papers get published in the highest ranking journals around, which everybody in the world reads, and all of a sudden everybody jumps on it," Andrews said. Reduce sugar, not healthy fats. The fact of the matter is if we consume an excess amount of sugar, the sugar can be converted to fat, but not vice versa, Andrews said. "The key thing is if you have too much sugar, it's going to be stored as fat anyway," Andrews said. "At the end of the day, we don't need a whole lot of sugar, we can get the energy we require from our diets through natural sugars. "There's things like The French Paradox -- they eat lots of fatty foods like cheese and butter, but in general they're not really fat. One asks, what is their consumption of sugar? 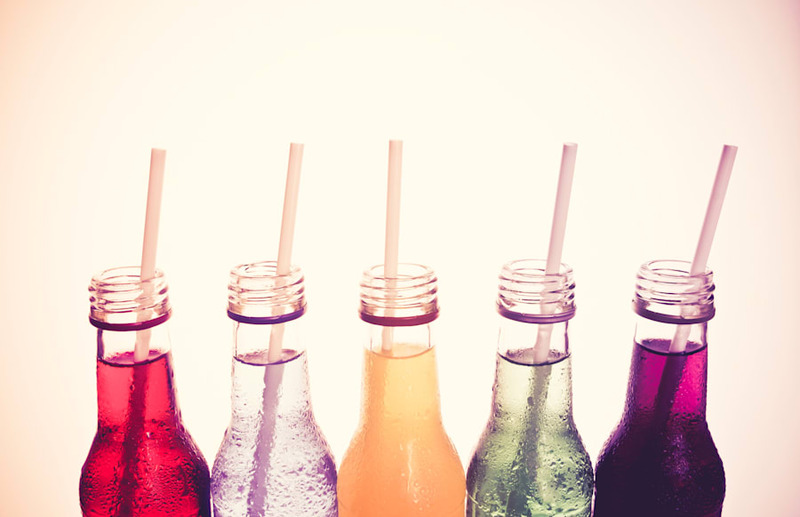 From what I can from the time I've spent in France, they don't drink anywhere near as much soft drink as the U.S.
"The bottom line is you should just reduce the amount of sugar in your diet as much as possible." These fats are not bad for you. According to McLeod, the types of fats to include should primarily come from plant-based foods. "Some of my favourite ways to include healthy fats in the diet are to include olive oil, as it's got a really good mix of monounsaturated and polyunsaturated fats," McLeod said. "Nuts and seeds -- in particular, walnuts, pecans, chia seeds, pumpkin seeds and ground flax seeds -- are the ones I recommend most routinely. "This comes down to the profile which these walnuts, chia and flax seeds have. They have much more of the omega 3 fatty acids than a lot of the other nuts and seeds, so they're great to help manage that profile. "On top of the nuts and seeds recommended, fish like salmon, mackerel and tuna are all really great options as well. And avocado is a healthy fat in general." While fats are higher in energy (calories) compared to carbohydrates and protein, that doesn't mean we should exclude them altogether. Rather, it's important to eat them in moderate, controlled amounts. "Yes, nuts are very energy dense and if you overeat them, it can make is harder to manage weight. However, in appropriate portions -- a 30 grams serve of nuts is recommend on a daily basis -- if can actually be really useful in losing weight or maintaining a healthy weight," McLeod said. 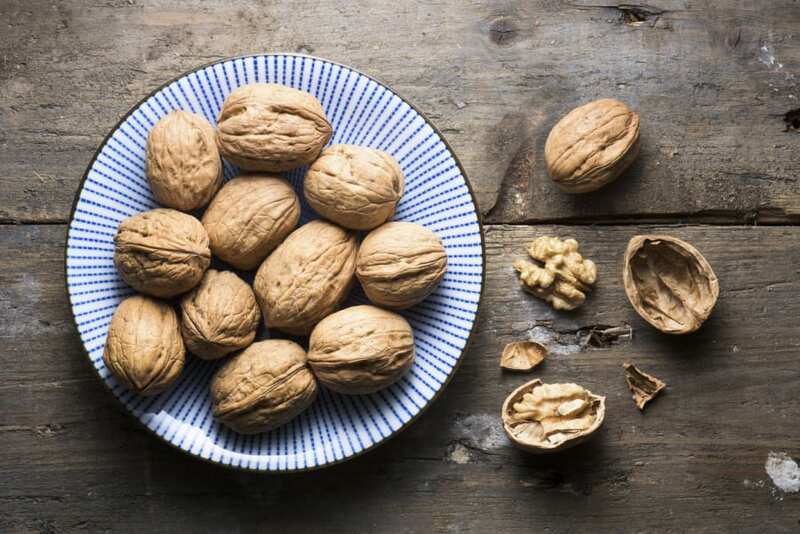 Walnuts have a great ratio of omega 3 and omega 6 fatty acids. "This is because fat, as a whole nutrient, digests really slowly. In relation to keeping you feeling satisfied or full, it works really well. You have your handfuls of nuts and you find that you feel full for hours, as opposed to having a slice of banana bread which is also high in fat, but also really high in sugar, so it doesn't satisfy you in the same way. "Nuts are also really high in fibre. Again, that makes them slower to digest." If you are someone who finds it very easy to overeat nuts, McLeod recommends controlling your portions and eating slowly. "I have some clients who, for them, nuts are a bit of a danger food because they could sit there and eat a whole bag, so that can make it difficult to manage your weight," McLeod said. 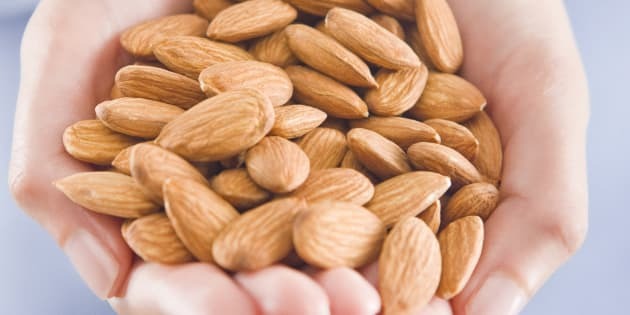 "If we eat nuts slowly and mindfully, they do really satisfy you."